The other night I was looking at some YouTube videos of some of the great musicians that had impacted my life when I came across a few great videos of Oscar Peterson. I enjoyed these videos so much that I decided it would be interesting to do a series of blogs on the "The Jazz Giants ". 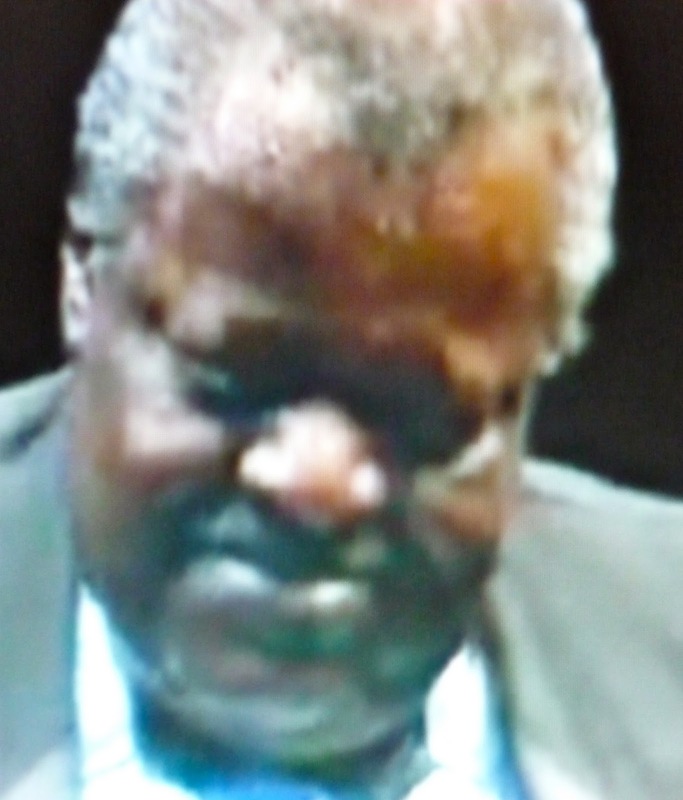 Oscar Peterson is considered one of the greatest jazz pianists of all times. I think he was the absolute best! During his long career, Oscar recorded with most of the jazz greats including Louis Armstrong, Ella, Count Basie, Sinatra, Dizzy Gillespie and almost all of the great singers of the past 50 years. He released over 200 recordings and won seven Grammy Awards. He was much more than just a jazz pianist, he was a teacher and composer. But don't take my word for it. Take a look at the YouTube videos I have attached below. On the first YouTube, Oscar plays "On The Sunny Side Of The Street" and his playing has been transcribed so you can follow along. Hearing what Oscar is playing is one thing but seeing the actual notes is just heaven. On the second YouTube, Oscar plays "I Can't Get Started" and it just flows with emotion and grace. Hope you enjoy these videos as much as I did! PS: Playing on guitar with Oscar at this session was another of my favorites, Joe Pass. Oscar Plays "On The Sunny Side Of The Street"
Oscar Plays "I Can't Get Started"
I read in the NY Times December 13, 2011 issue that Clive Robbins died. In reading his obituary, it brought to mind the power of music and how it can reach deeply into human beings. Mr Robbins was the developer of music therapy designed to help people with various disabilities meet the physical, mental and social challenges through the use of music. Mr Robbins, a British-born special education teacher joined forces with an American pianist and composer, Mr. Nordoff to develop what became to be know as "The Nordoff-Robbins" music method. Their method is now used by hundreds of therapists around the world to treat people of all ages with conditions such as autism, mental retardation, psychiatric illness, stroke, Alzheimer's disease and physical and learning disabilities. Many of the Nordoff-Robbins therapists are skilled musicians who use music to mirror a patient's emotional state throughout a session, joy, anger, sadness and all the shifts between. They also try to mirror the repetitive motions made by an autistic child. Patients are also encouraged to join in with the music making by beating drums, strumming guitars, and singing. Clive Robbins deserves much credit for developing and executing this research. I believed for a long time that the power of music has the ability to change a person's mood, thought direction and emotional state. Years ago I developed a seminar that I taught around the country that was titled; "How to Get High Without the Use of Drugs or Alcohol" to young insurance agents to help them use music to move into a more positive place before making a prospect presentation. The results of this seminar have proven to be valuable to this day. The process involved listening to no more than 10 seconds of a series of 40 songs individually picked by the students that were played with matching motivational pictures on a large screen. After playing the music over several days, the student found that they could raise their motivational level without the pictures. This exercise allowed them to play their personalized motivation tape whenever they felt a need to move to a better place. If anyone would like more information about this motivational method, please let me know and I will be glad to pass on more details. CD Review: Catherine Russell's "Strictly Romancin"
I just received an advance copy of Catherine Russell's soon to be released new CD, "Strictly Romancin". Catherine has been singing and paying her Jazz dues for a long time backing artists like Carrie Smith, Steely Dan, David Bowie, Cyndi Lauper, Paul Simon, Jackson Browne, Michael Feinstein and Rosanne Cash. She finally released her 1st CD, "Cat" in 2006 to rave reviews. Her 2nd CD, Sentimental Streak", was released in 2008 and she won the prestigious German Record Critics' Award and a Hot Club of France Discovery Award. 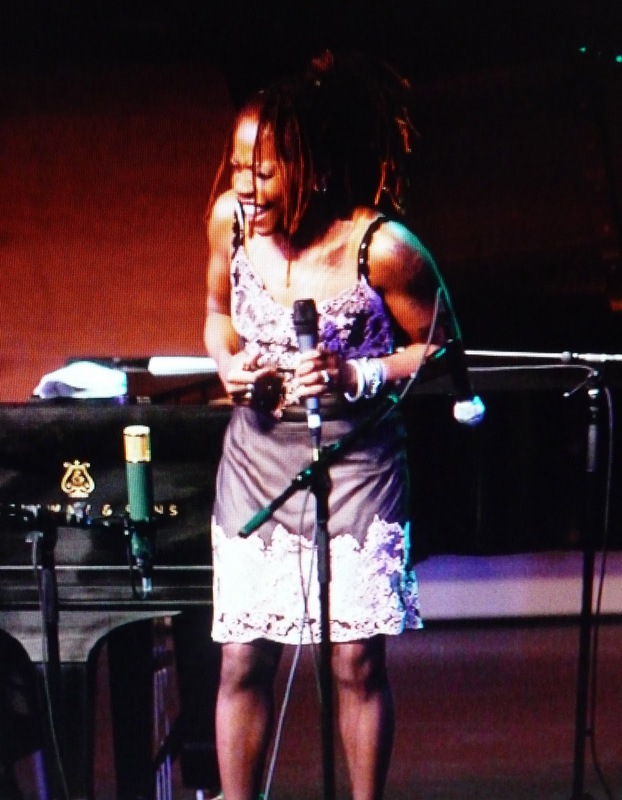 Catherine's 3rd CD, "Inside This Heart of Mine" reached #1 on JazzWeek, Roots Music Report and iTunes Jazz Charts. 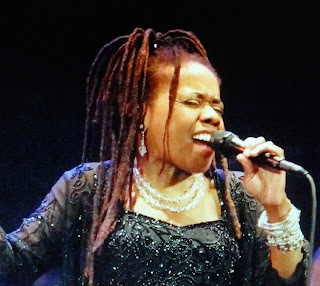 "Strictly Romancin" Catherine's 4th CD was my first introduction to Catherine Russell and I was just knocked out by her voice, her style and her approach to lyrics. 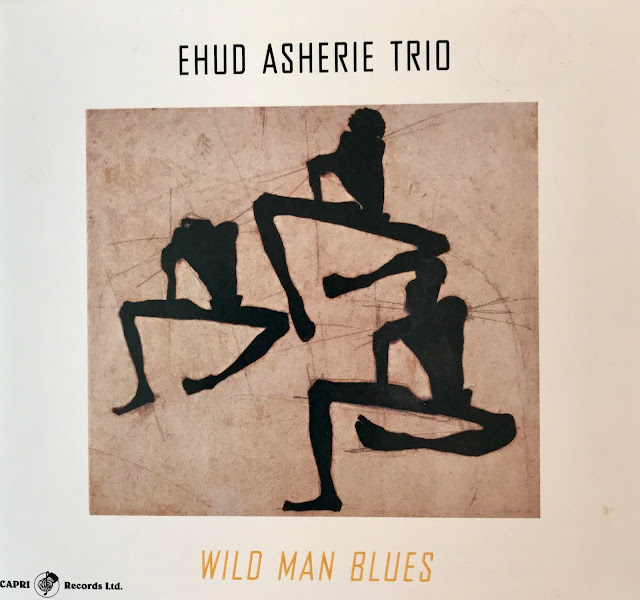 This CD contains a collection of great old jazz tunes out of the "Great American Songbook" that even avid Jazz lovers don't get to hear much these days. And why don't we hear these songs sung today? One reason is because they are simply not easy to sing. These songs require an emotional understanding of the story the lyric is telling and requires the singer to sing the story with style and clarity. I believe one needs to call upon past life experience to perform these songs in a way that can bring the listener in. Catherine brings a refreshing honesty and clarity to these songs. The first song on the CD is "Under the Spell of The Blues. The original was covered by Chick Webb/Ella Fitzgerald. When I first heard Catherine singing this song, I heard sounds that reminded me of Ella, Peggy Lee and Sinatra-like lyric stylizing. Please don't misunderstand, Catherine is not copying any of these mega performers, she is approaching her trade with her own great interpretation that makes her refreshingly unique. The 4th cut on the CD is "Ev'ntide" and it has quickly become one of my personal favorites. This tune was written by the great Hoagy Carmichael in 1936 and Louis Armstrong recorded it. Sadly the tune has rarely been recorded until now. Catherine has given us the gift of rediscovery. The 6th cut, "I'm Checkin Out Goom'bye" is an Ellington-Strayhorn song about breaking up and it includes some great trombone work from John Allred. What puts this CD over the top, is the group that supports Catherine. They are all perfect in their musical support and fit with Catherine like a hand going into a glove. The producer of this CD was Paul Kahn and the recording engineer Katherine Miller and they both deserve praise for the smooth and effective way all parts of this CD were put together and mixed. The wonderful supporting cast of performers consists of Musical Director/Guitarist/banjoist/Arranger, Matt Munisteri, trumpet Jon-Erik Kellso, trombonist John Allred, Sax/clarinetist Dan Block, Saxophonist/arranger Andy Farber, accordion Joe Barbato and violin Aaron Weinstein, Piano Mark Shane. Bass Lee Hudson and drums Mark McClean. Catherine was born to musical royalty. 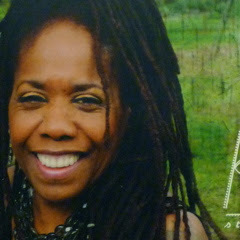 Her dad, the late Luis Russell was a pioneering pianist/composer/bandleader and Louis Armstrong's long time side-kick. Her mother, Carline Ray, is a bassist, guitarist, and vocalist who has performed with Mary Lou Williams and The International Sweethearts of Rhythm. The CD is scheduled to be released on February 14, 2012 and I strongly recommend it. For those readers in New York/New Jersey area, Catherine will be performing at Shanghai Jazz in Madison, NJ on New Year's Eve. It is a great way to bring in the New Year with great sounds and great food! Book Review: Phil Raimone's "Making Records: The Scenes Behind The Music" . What do Sinatra, Streisand, Dylan, Pavarotti, McCartnery, Sting, Madonna, Joel, Simon, Minnelli, Estefan, Previn, Manilow, Mathis, Bennett, John, Bolton, Stewart, Charles, and Chicago all have in common besides their supper-stardom? They have all asked Phil Ramone to work with them on either new CD's or live performances. Not a shabby list of clients, Phil! Stay at it, I'm sure you can find success one day! In 1993, when the first "Duets" CD was released by Sinatra, it quickly became my favorite CD. I just loved the way Sinatra sounds singing his great songs with other great singers. Then, when I found out that each singer was recorded separately and then combined into the final product, I was floored. Then "Duets II" came out in 1994 and it too became one of my favorite CD's. In 2001 Tony Bennett released; "Playin with My Friends" and again I added it to my all time favorite CD list. In 2005 Ray Charles released:"Genius & Friends and then in 2006, Tony Bennett released his "Duets" CD. All through this period, my focus was on the performer and the product, and I really never gave any thought to the producer of these records until one day for a reason I can't remember, I decided to check and see who the producers were. It wasn't producers. It was one unbelievably talented producer, Phil Ramone. So I went to the web to check out Phil Ramone, and I saw that he had published a book that was sort of his musical biography in 2007. I would like to start the review of this book by saying that Phil's book should be absolutely required reading by any musical performer, any performer even thinking about cutting a CD, and anyone else who considers music more than a casual form of entertainment. I believe most music lovers have interest in details about the records they love. I will let Phil's words tell the story and answer the questions most music lovers ask: "Who wrote the song, and why did the artist choose to perform it? Why was it done in a particular style? When, where and how was it recorded? What decisions went into building the mix? The answers to these questions are what I live for, and I'm grateful that people are fascinated by the magic behind what we as engineers and producers do." In "Making Records" you will get the answers to these questions and so much more. Phil will bring you inside the recording studio and inside the mind and soul of many of the greatest singers of our time. "Great records aren't recorded. They're mixed." In chapter 16 or as Phil writes, Track 16, "It's All In The Mix" Phil takes us deep into the recording studio and describes in great detail how some great songs that we all know and love were born from start to finish. If Phil was in a class room and just telling us about sound engineering theory this would be hard to get through but Phil is talking about the making of great recordings that we have experience. We get into the studio to find out how it started and then evolved into great unforgettable music. In the beginning "Overture" Phil discusses the entire recording process that got Sinatra into the recording studio again and the exciting ups and downs he had to navigate in order to produce the first "Duets" CD. For any Sinatra fan, this opening part of the book is worth more than the price of the book. 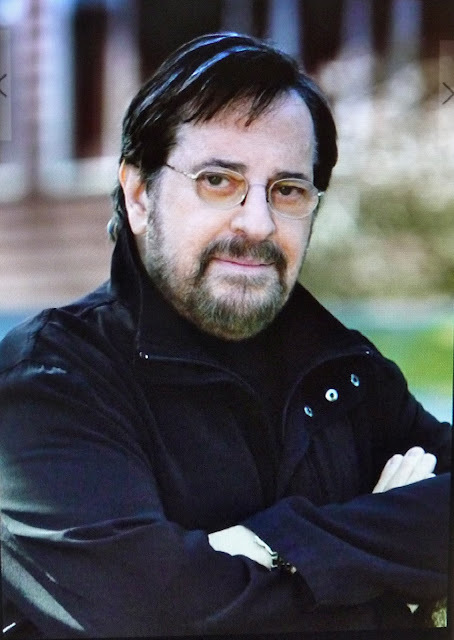 Phil Ramone was won 14 Grammy Awards and 4 Honors from the National Academy of Recording Arts and Sciences and continues to pursue new projects every year. He deserved every single award he has received. When it comes to sound engineering and production of outstanding musical performance, "He The Man". If you want to get a copy of the book, the best place I found was on Amazon. Music Man Awards This Book "4 Quarter Notes"